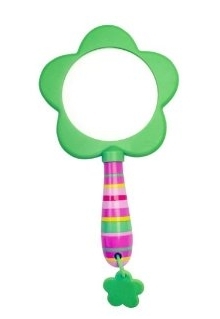 Get this oh-so cute Melissa & Doug Blossom Bright Magnifying Glass for just $5.65. Wouldn’t that be such a fun gift for Valentine’s Day, a birthday or a friends/relatives birthday? There are tons more really cute Melissa & Doug items for girls in their Sunny Patch lines (Blossom, Bella, Bixie and more). 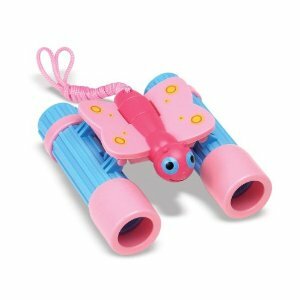 I also liked the Melissa & Doug Sunny Patch Bixie Butterfly Binoculars for just $7.06. They are seriously cute and I truly think any girl would just love them! Head over to Amazon to see all of the Sunny Patch Toys.